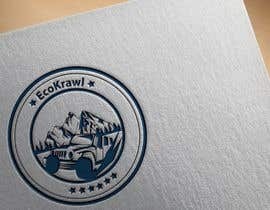 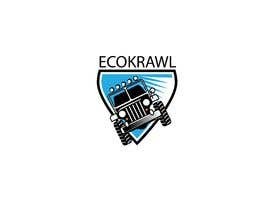 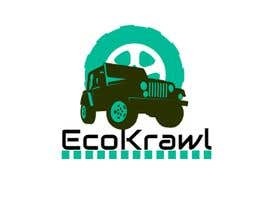 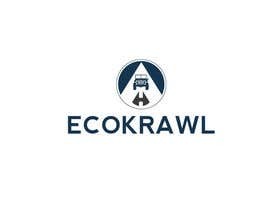 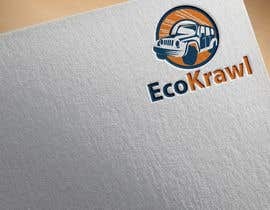 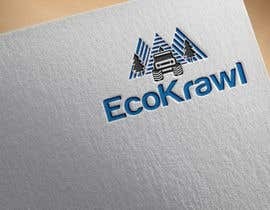 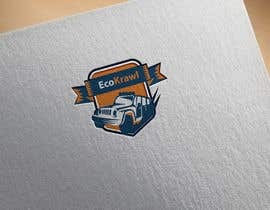 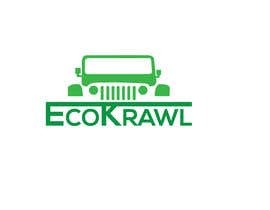 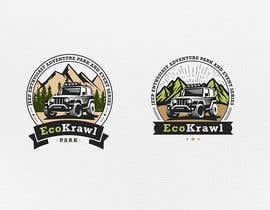 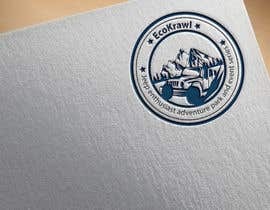 EcoKrawl is a Jeep enthusiast adventure park and event series. 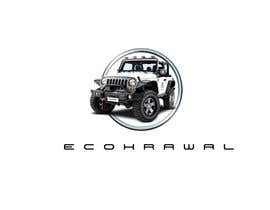 The company caters to the outdoor, family and local communities to provide education, services and entertainment to individuals and their Jeeps or off road vehicles. 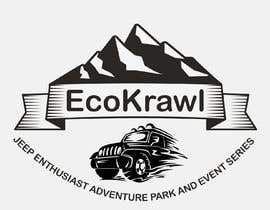 The event series provides a safe & fun experience for all ages and provides donations back to the local cities and land preservation groups. 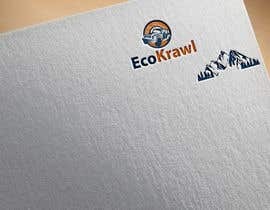 Attached is a creative brief. 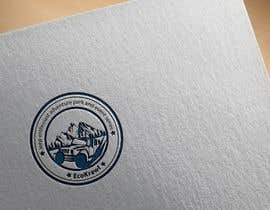 Please use this guideline when creating the logo. 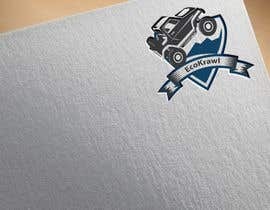 We have also attached a rough sketch of how to incorporate a Jeep into the logo. 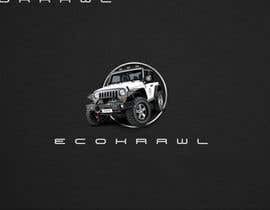 Please do not use cartoon style images, but life like images of Jeeps. 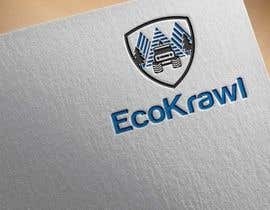 There's no attachments on the brief..